If you are a frequent traveller, lastminute.com would like to be your trusted one stop travel partner in helping you find flights, hotels and car hire in Tehran Imam Khomeini and worldwide. Once your flight Luton-Tehran Imam Khomeini is booked, using lastminute.com you can even organise the rest of your trip. 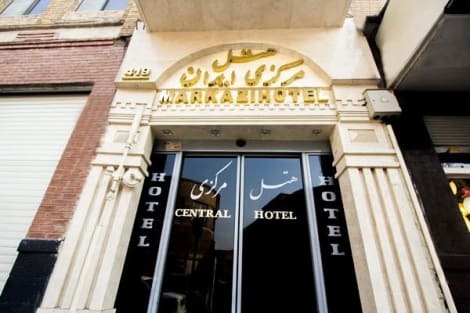 From car hire and accommodation in Tehran Imam Khomeini as well as a guide to Tehran Imam Khomeini so you know in advance what there is to see and do. lastminute.com’s flight search finds you all available low cost flights from Luton to Tehran Imam Khomeini in just a few clicks. When looking for a low cost flight Luton-Tehran Imam Khomeini, simply specify departure and arrival dates and the maximum price you want to pay. It’s that simple! 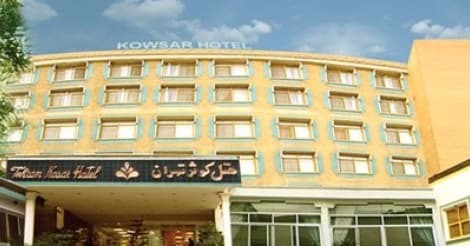 lastminute.com selects from hundreds of flight deals Luton-Tehran Imam Khomeini some of the best deals that month to save you time. Why not take advantage of the monthly flight offers and book now. Low cost flights to Tehran Imam Khomeini from Luton are not always easy to find. lastminute.com wants to make it easy for you to find a inexpensive option, so with us you can even choose flights with different airlines and save money on your next trip.